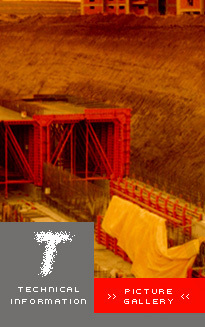 These forms are produced according to the cross sections of tunnel. Standard length of the forms are 6 m and 12 m. Hydraulic motors are used for moving the forms on rails. 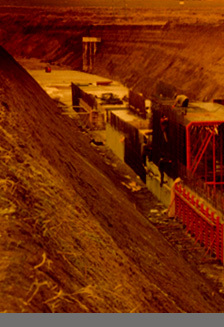 Upper and lateral vault forms are opened and closed with the help of hydraulic pistons. Vibrators are placed on the form. This system reduces the labour cost and possible to speed up the worktime.